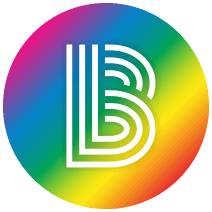 Big Brothers Big Sisters Independence Region's 3rd annual FlavorFest on March 20, 2019. Now calling for sponsors and participating restaurants to help make the event a huge success! 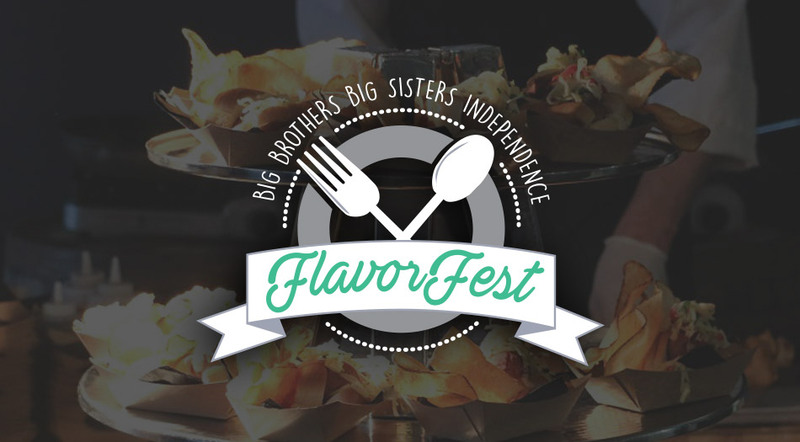 Join Us For Big Brothers Big Sisters Independence Region’s 3rd Annual Flavorfest! All-you-can-eat food tastings from the best local restaurants and caterers. Wash it down with a cold one – each ticket includes a token for a beer from Double Nickel Brewery. Learn more about the mission and vision of Big Brothers Big Sisters Independence Region, a one-to-one youth mentoring organization that pairs kids facing adversity with adult volunteers (spoiler alert: you may leave wanting to be matched with a Little of your own). Please use the link below to purchase tickets! If you're interested in our sponsorship opportunities please contact John Whitehead for more information.